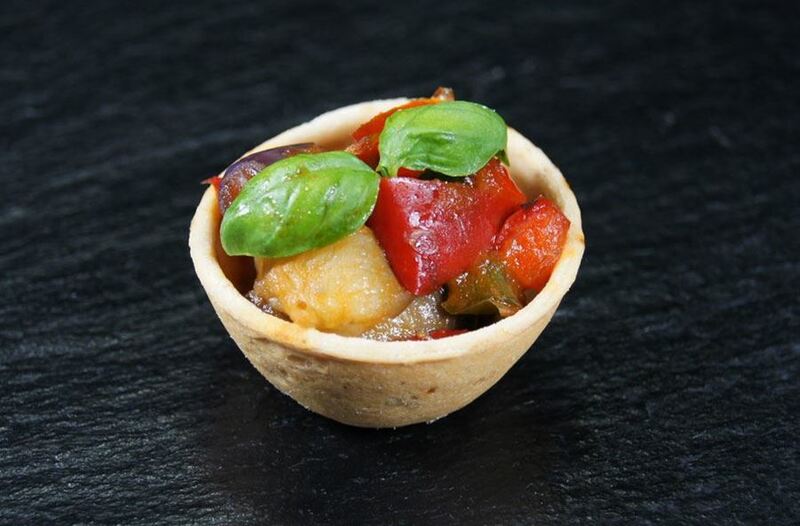 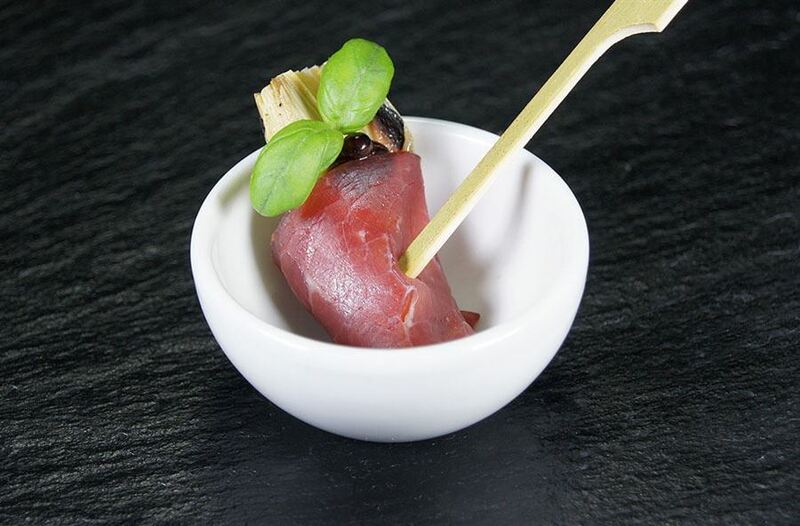 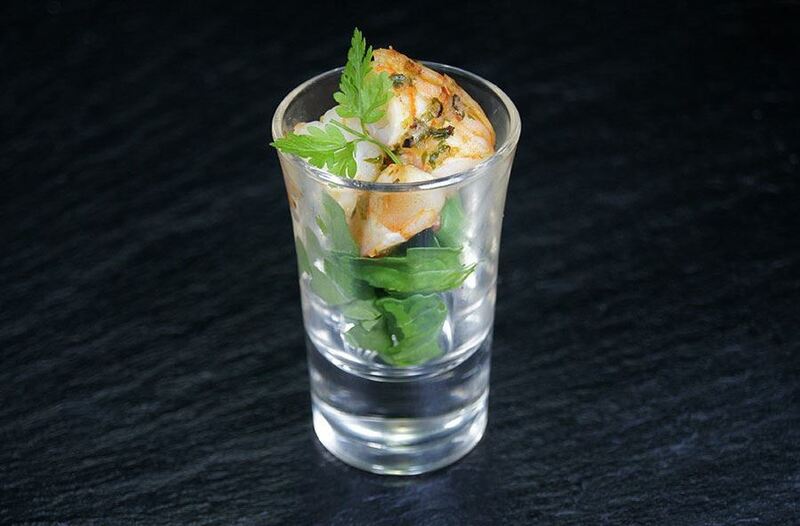 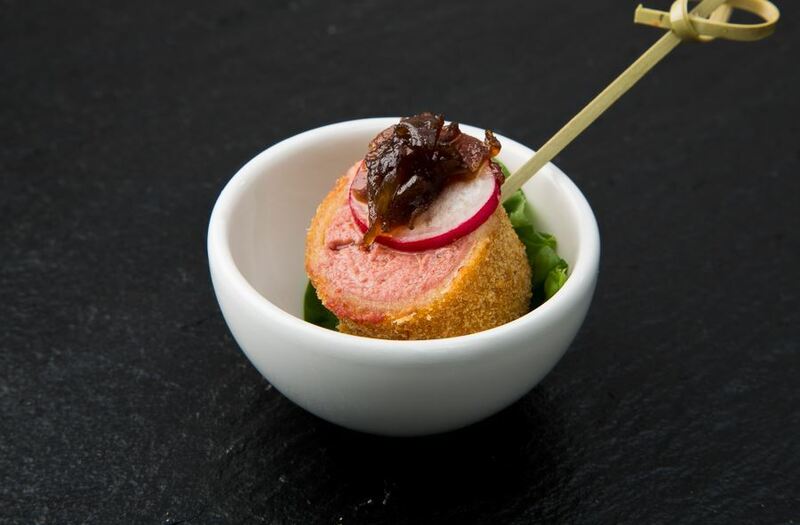 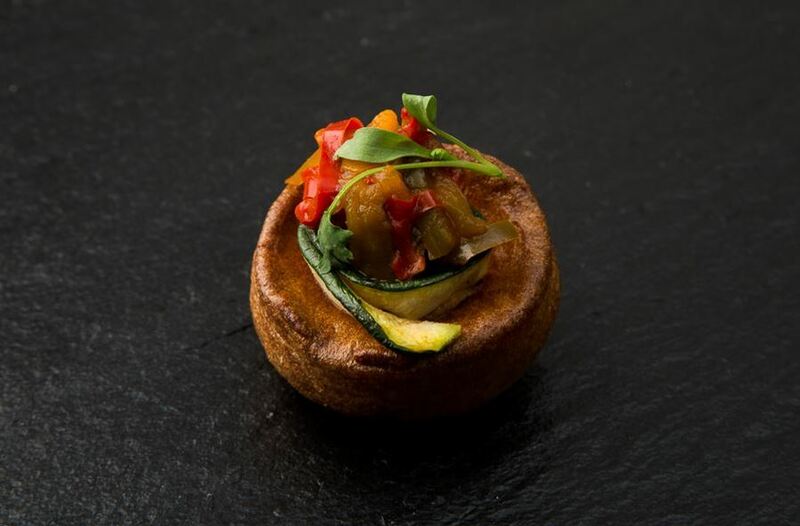 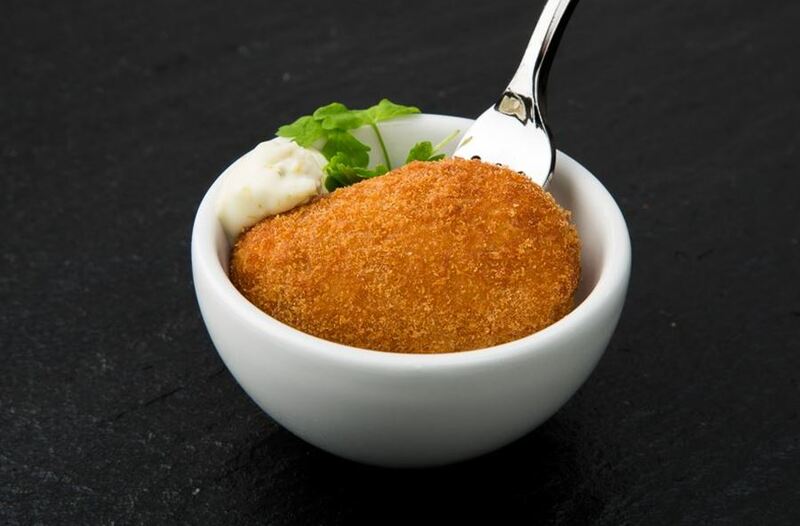 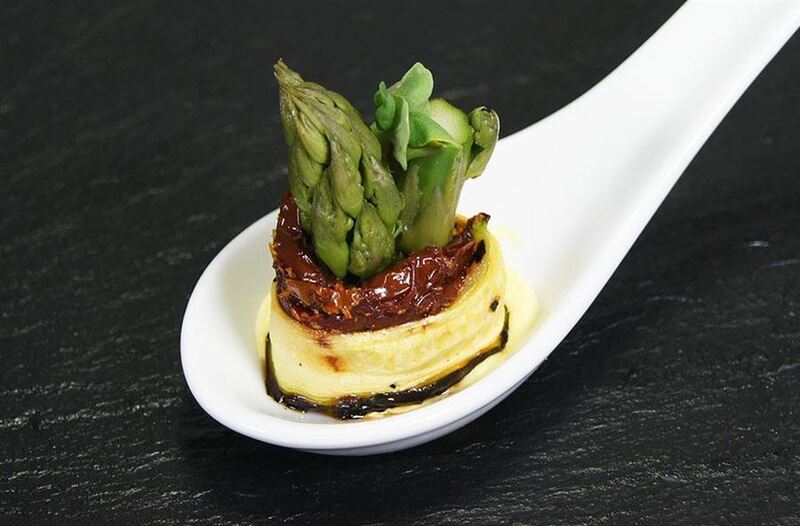 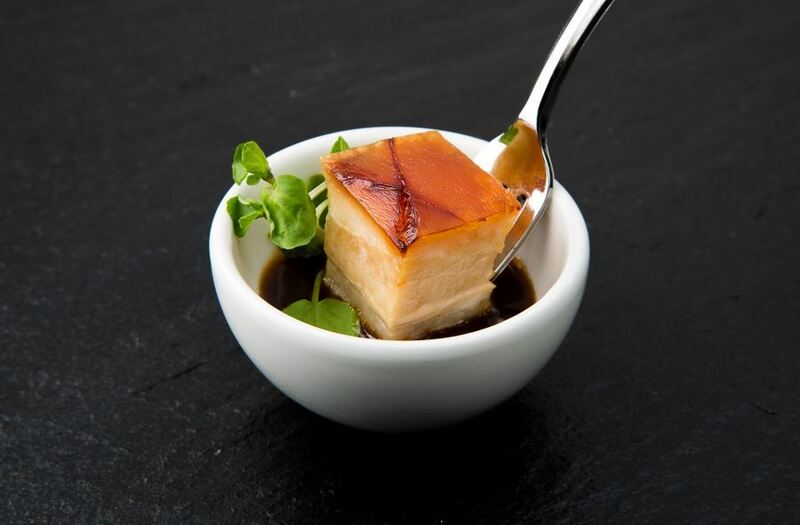 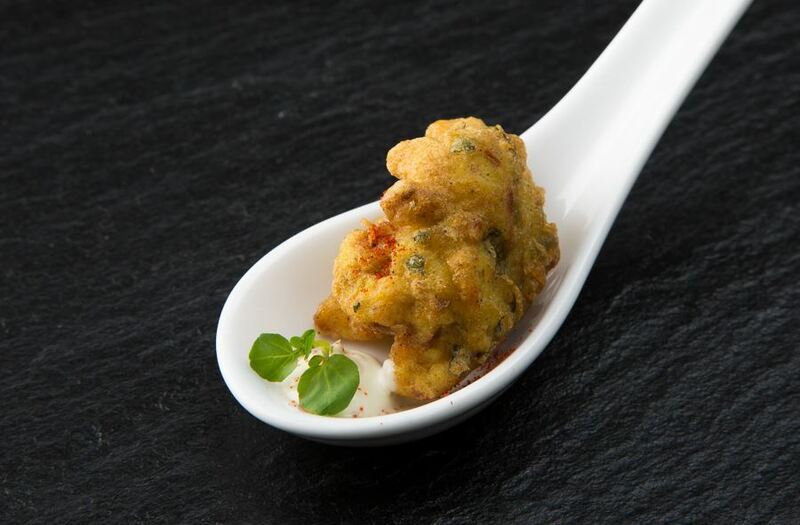 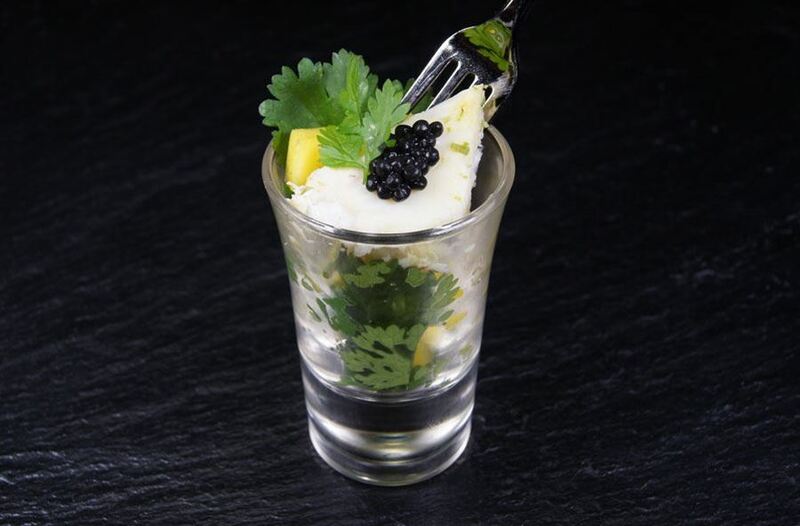 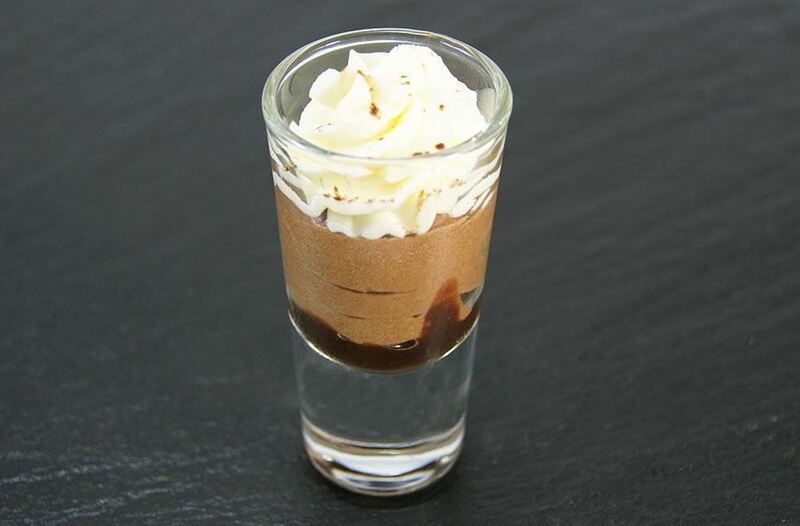 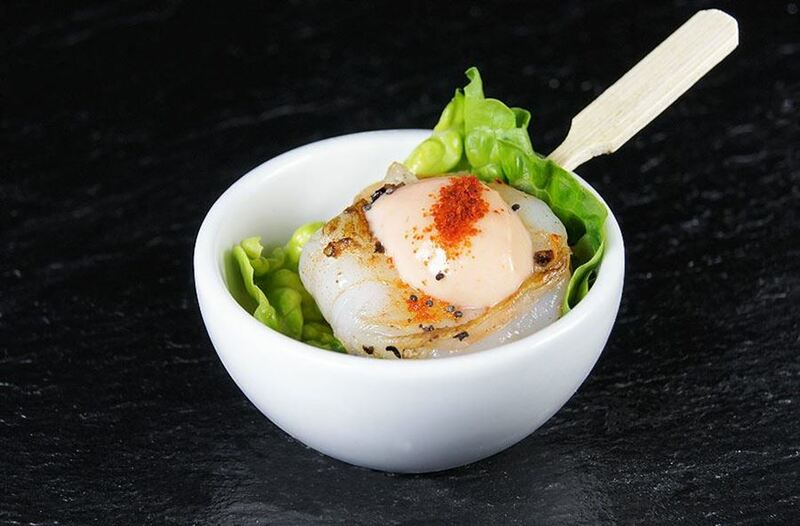 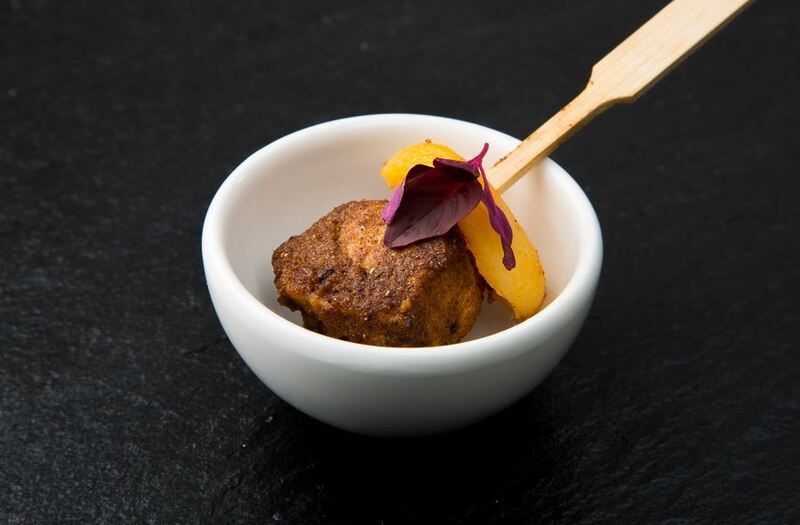 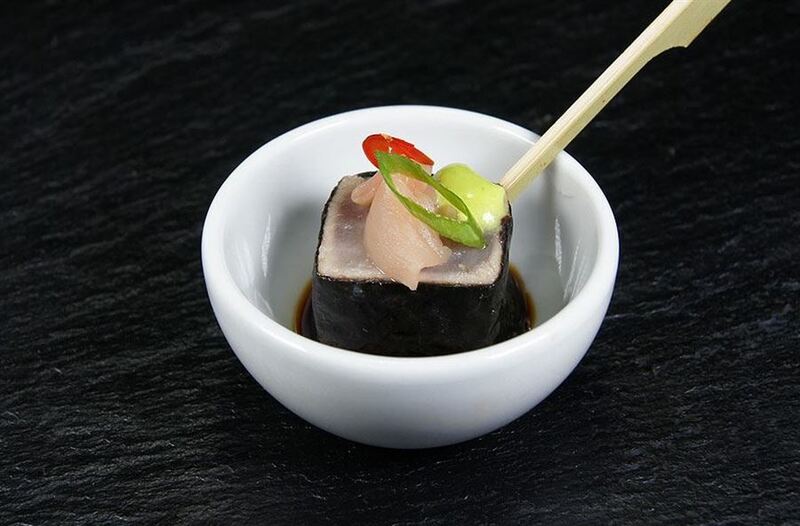 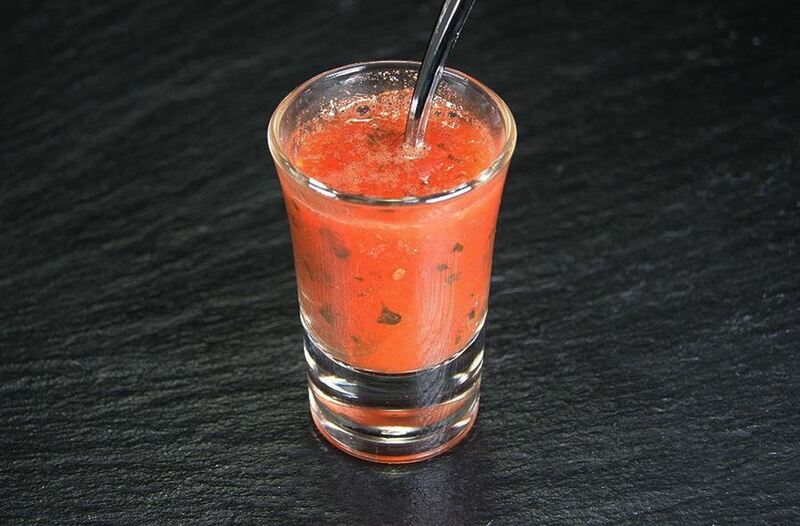 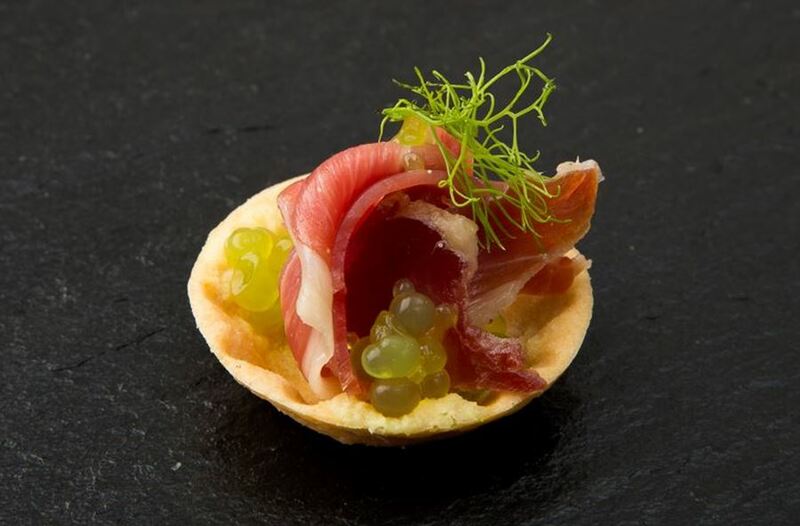 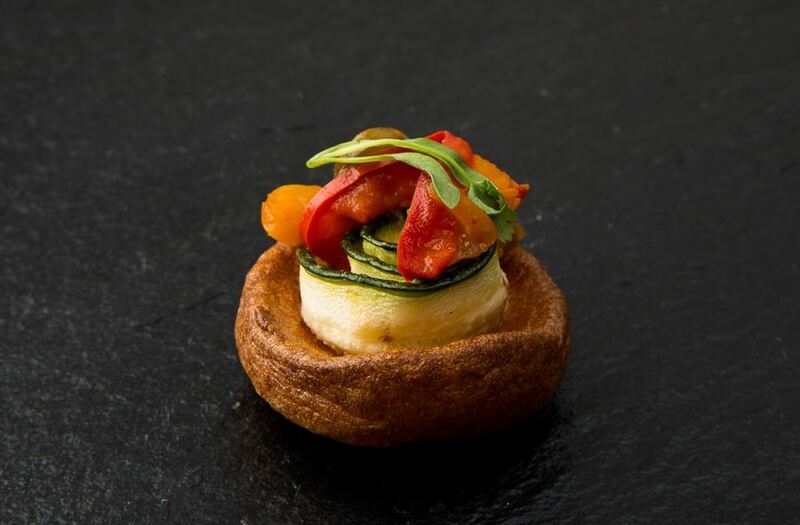 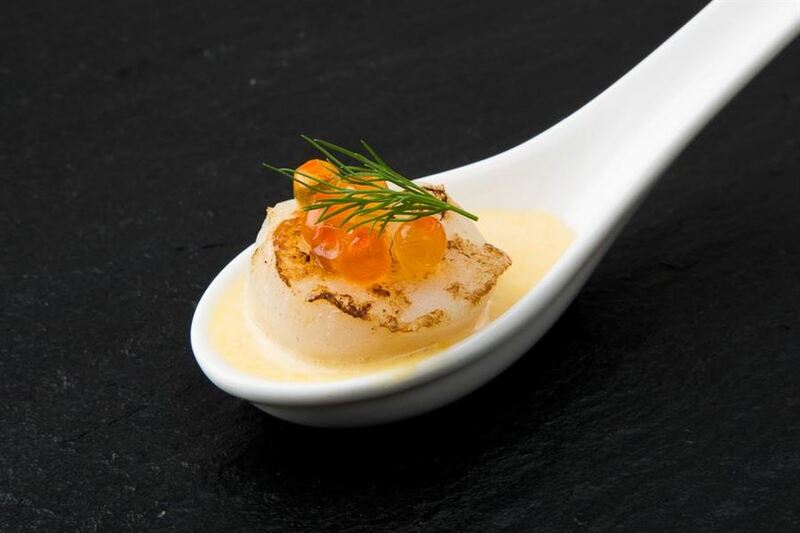 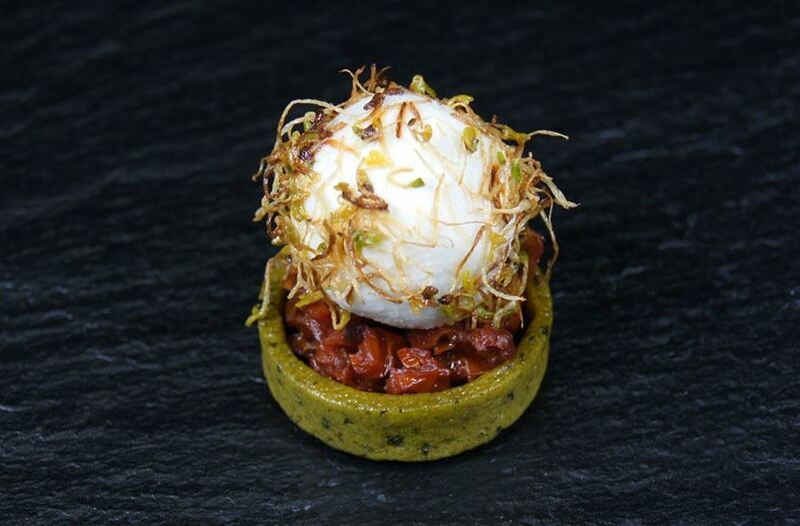 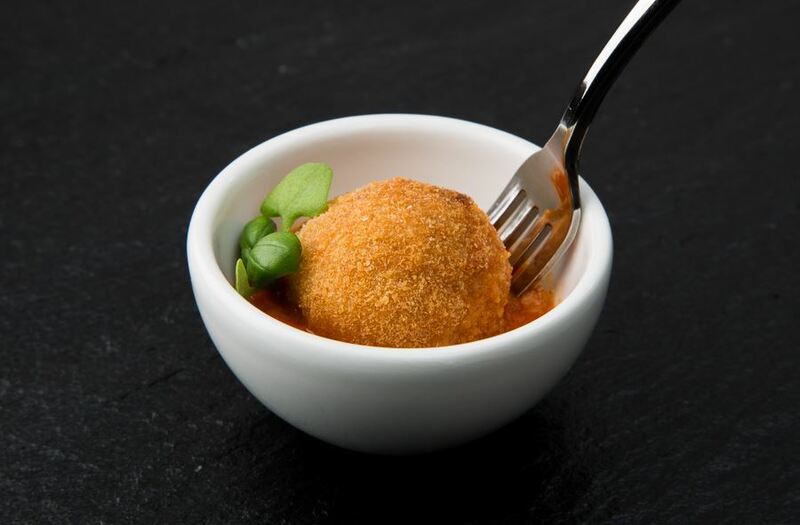 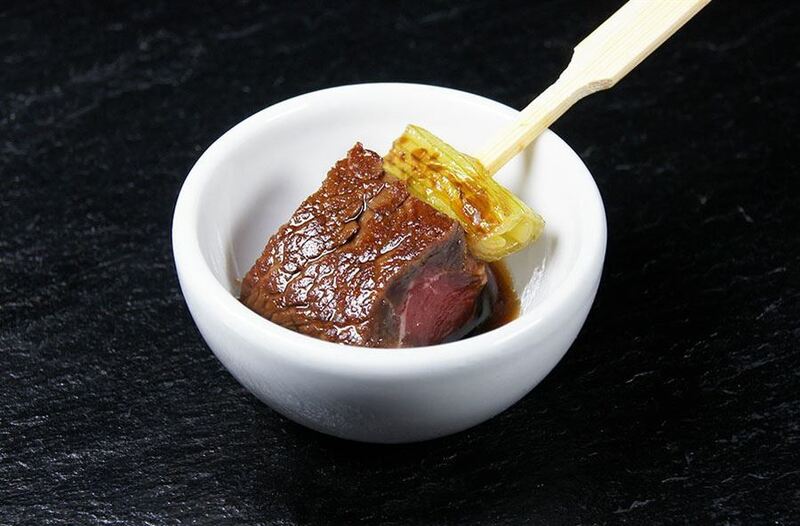 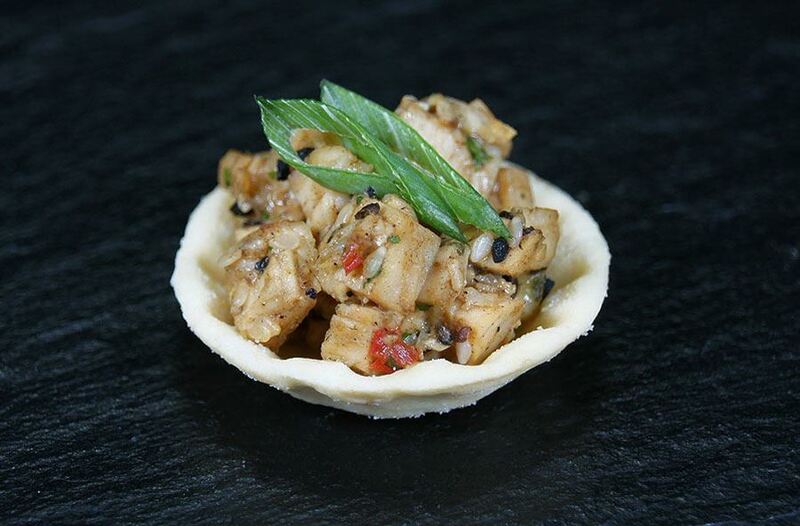 Whether you are looking for a simple drop-off, or a bespoke event, we have the appropriate canapé selection for you. 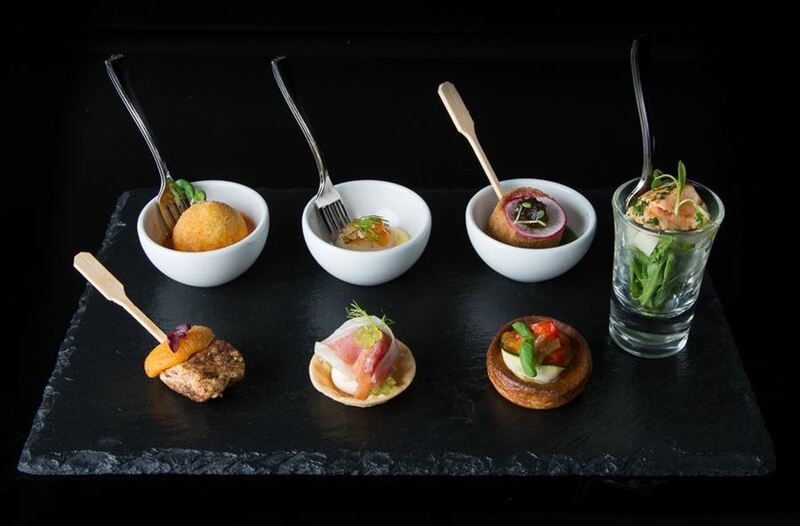 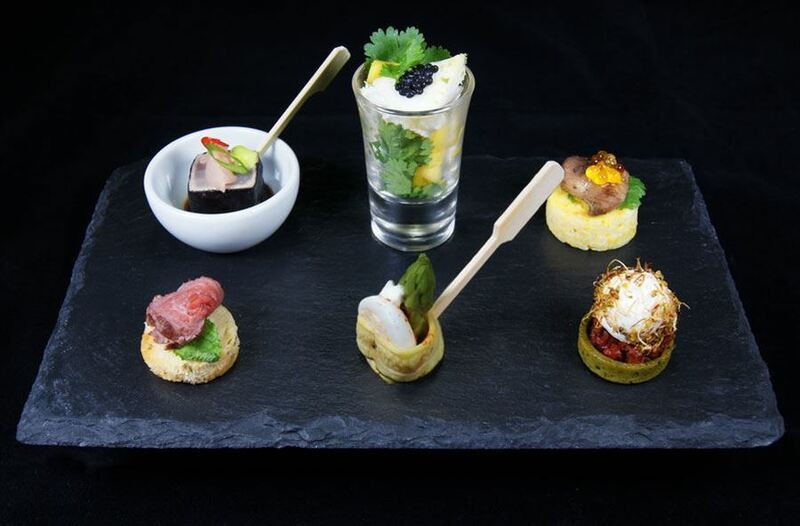 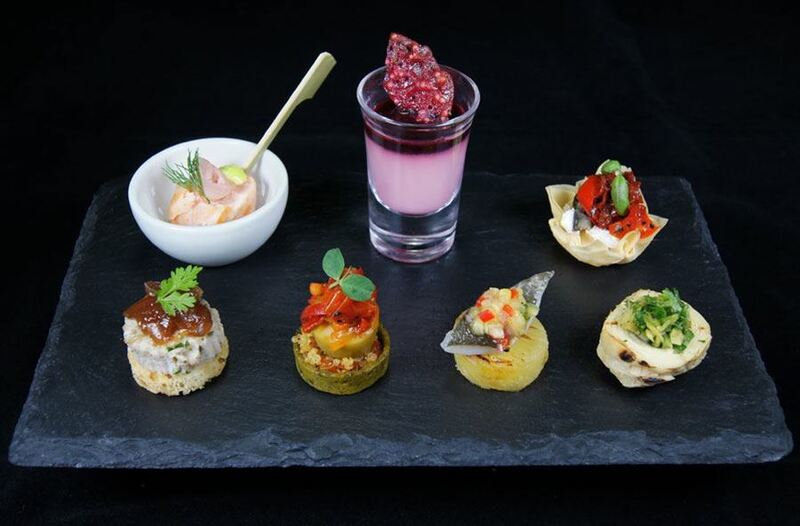 A delicious selection of cold canapés delivered to you. 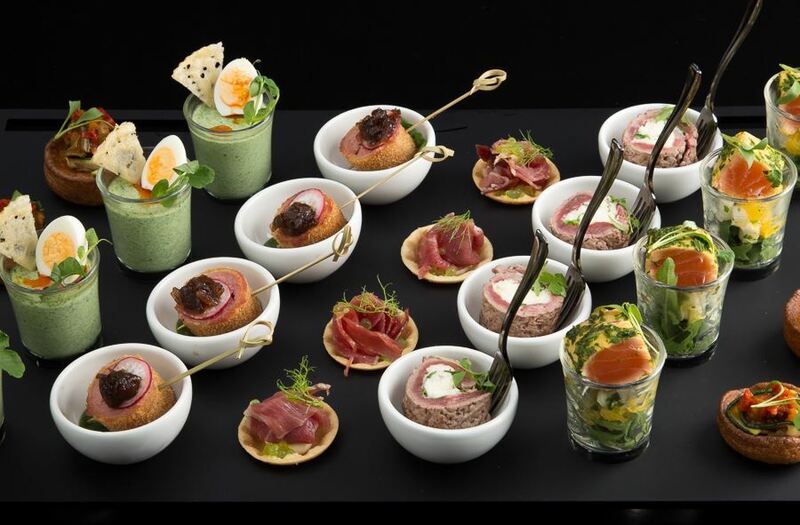 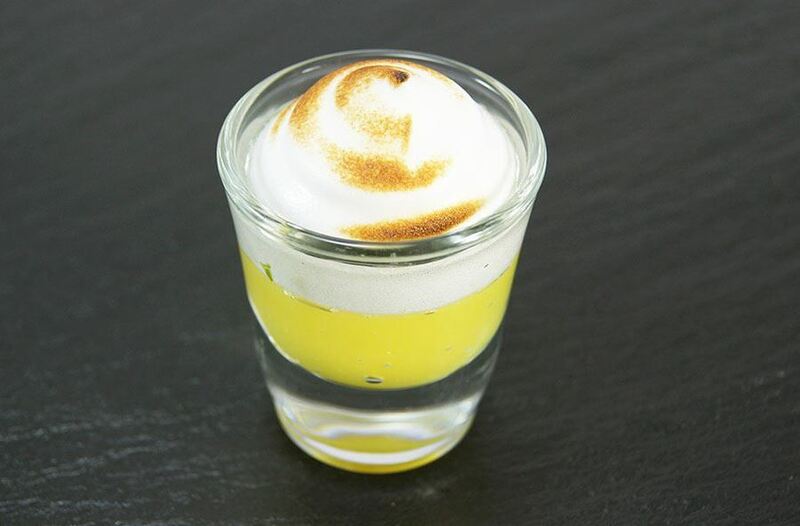 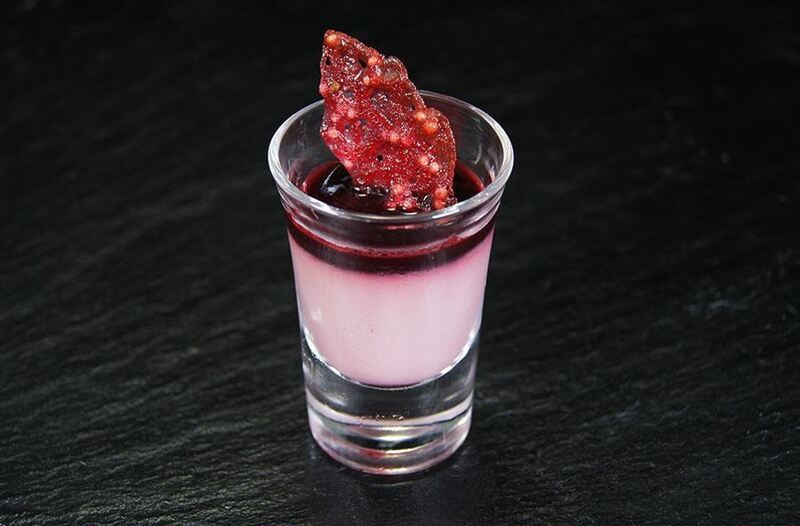 Simply serve straight from our fantastic contemporary trays - to give your party the wow factor. 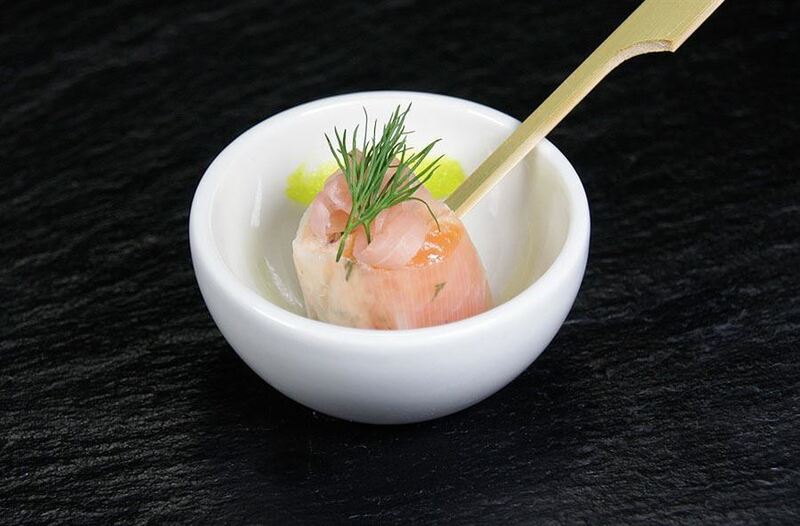 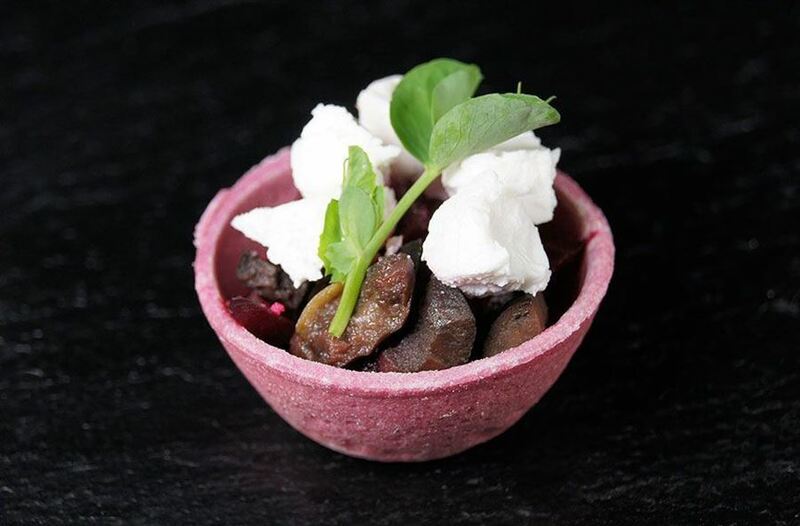 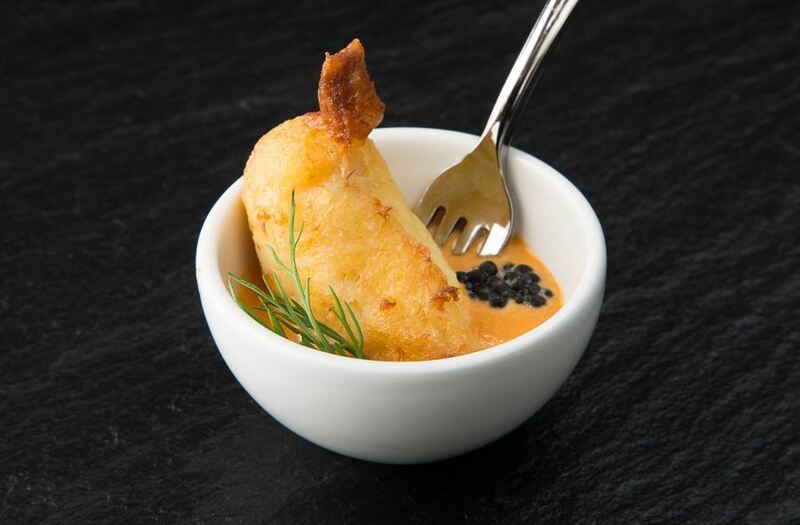 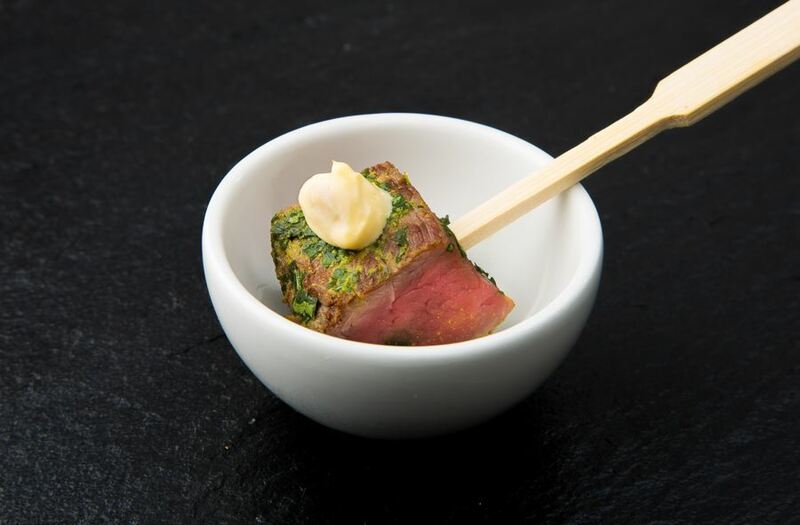 These canapés are supplied with a chef to hand finish and plate the canapés on site for you, to give you that bespoke finish. 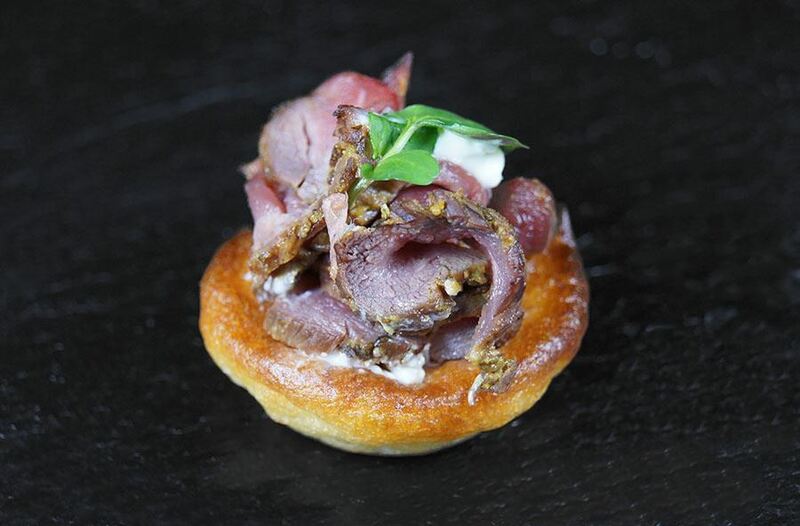 48 hours’ notice is required to confirm the event canapés order. 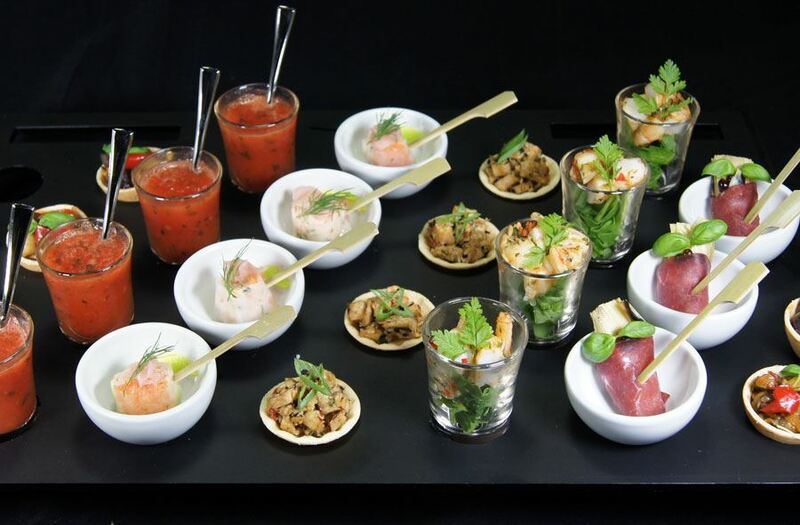 Why not add staff to elevate your reception? 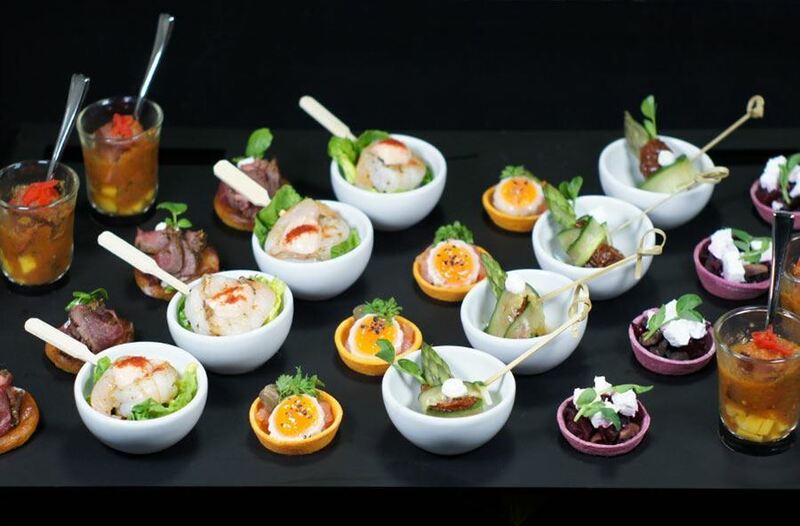 We have a great team of events staff ready to provide your guest with exceptional service. 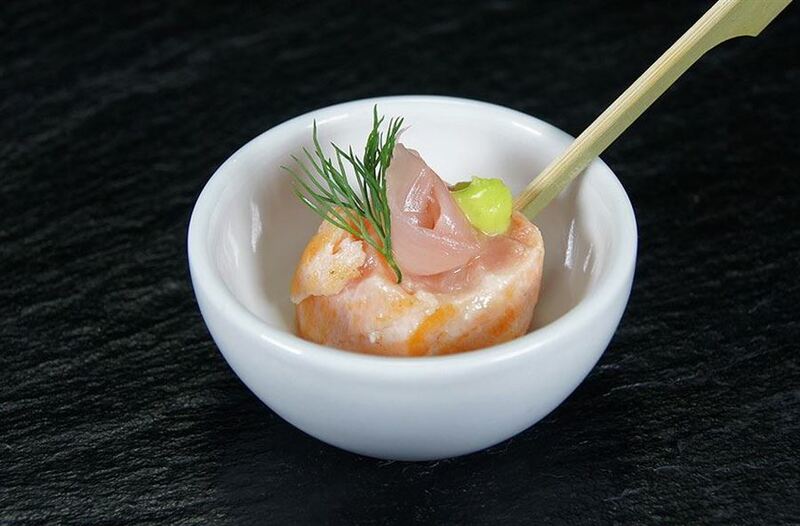 Contact our event management team today to find out more.